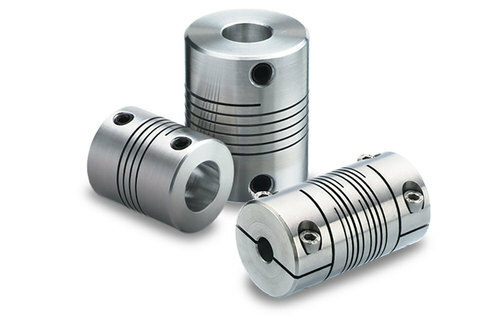 Our product range includes a wide range of shaft coupling. A shaft coupling is a device to connect shaft so that one can drive the other (i.e. transmit torque & motion).